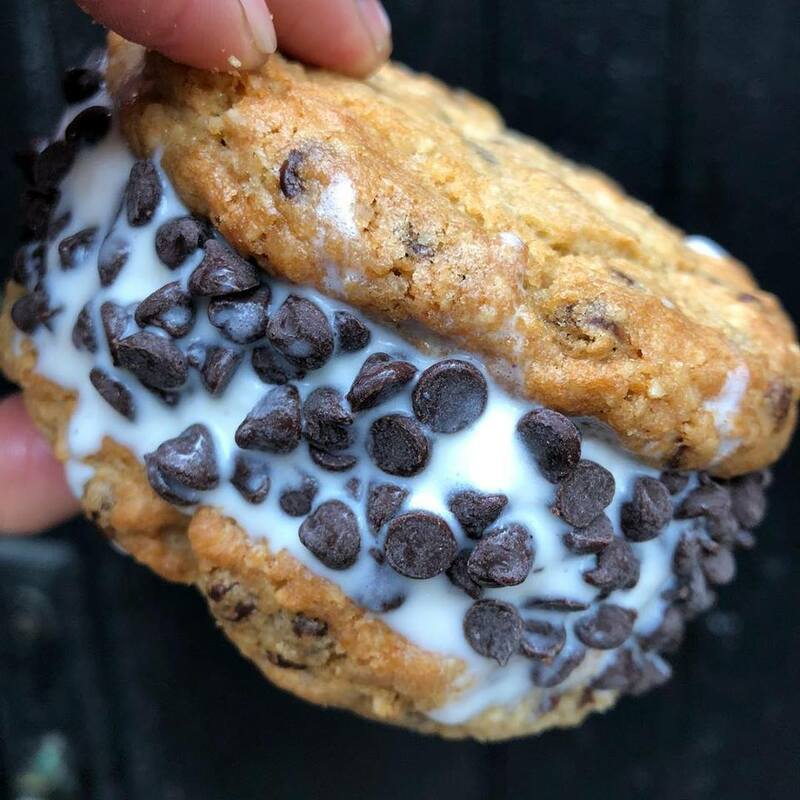 Cookies or Ice Cream — Why choose! 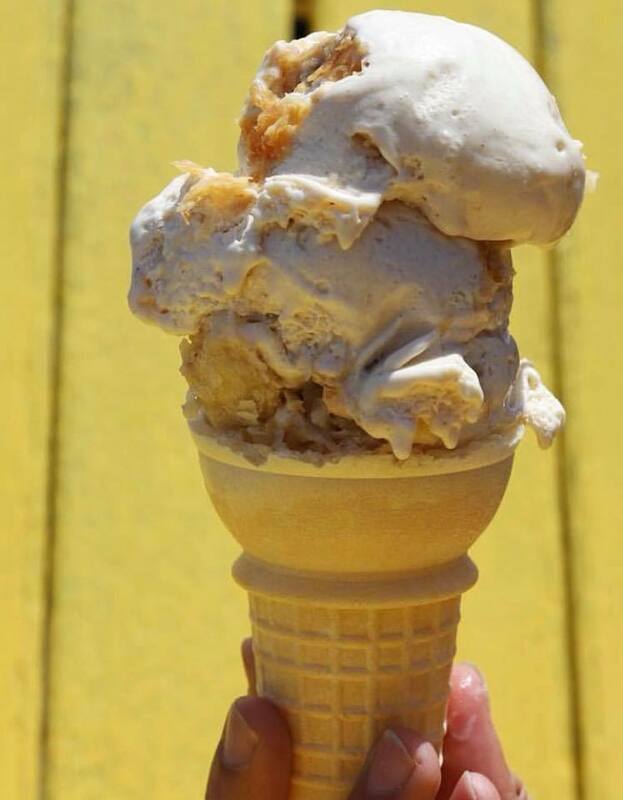 By Joanna| 2018-07-06T13:46:59+00:00	July 6, 2018|Try it on our tours, What I Ate|Comments Off on Cookies or Ice Cream — Why choose! What are you grilling on the 4th of July? 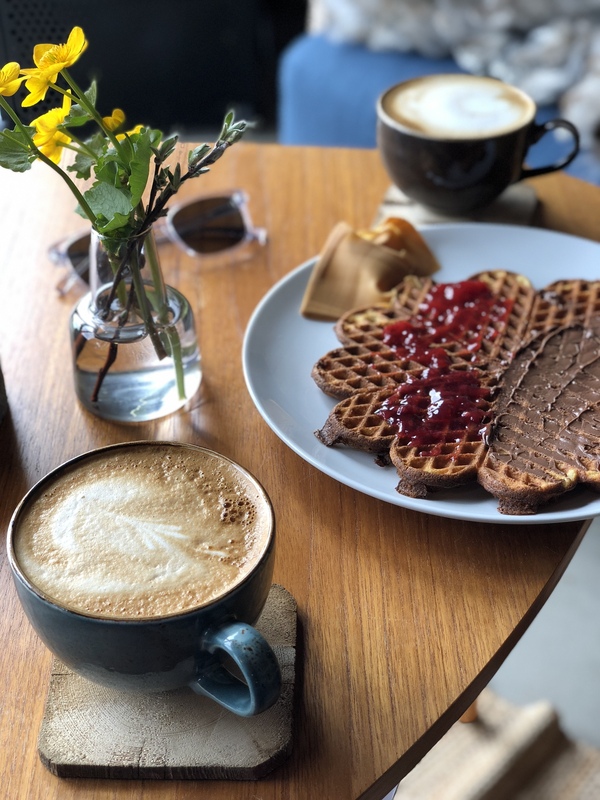 By Joanna| 2018-06-28T15:07:04+00:00	June 28, 2018|Try it on our tours, What I Ate|Comments Off on What are you grilling on the 4th of July? It’s Summer! That means it’s Ice Cream Season!! 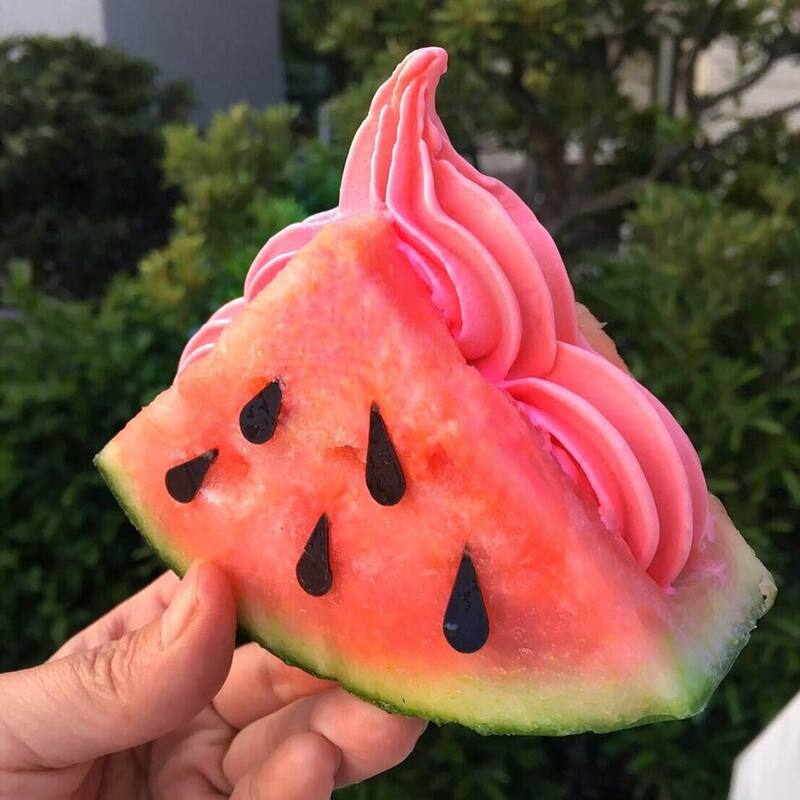 By Joanna| 2018-06-22T12:42:26+00:00	June 22, 2018|Tour Guides, What I Ate|Comments Off on It’s Summer! That means it’s Ice Cream Season!! 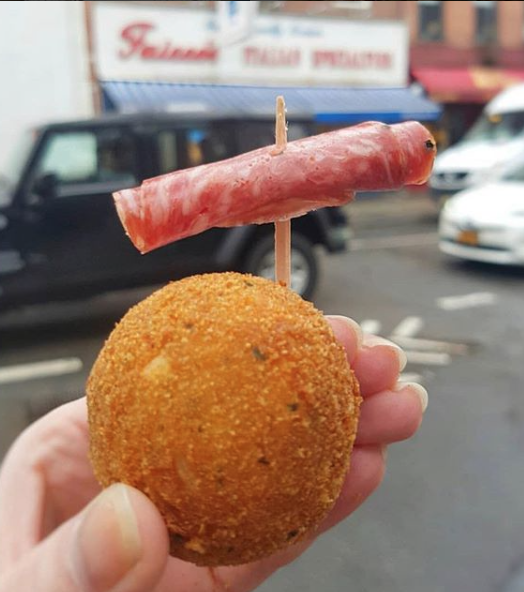 Everyone knows the classic Italian pairing of Spaghetti & Meatballs, but we think the pairing of Arancini (Sicilian Rice Balls) and Soppressata (cured Italian Salami) should be the next great Italian combo everyone is talking about! 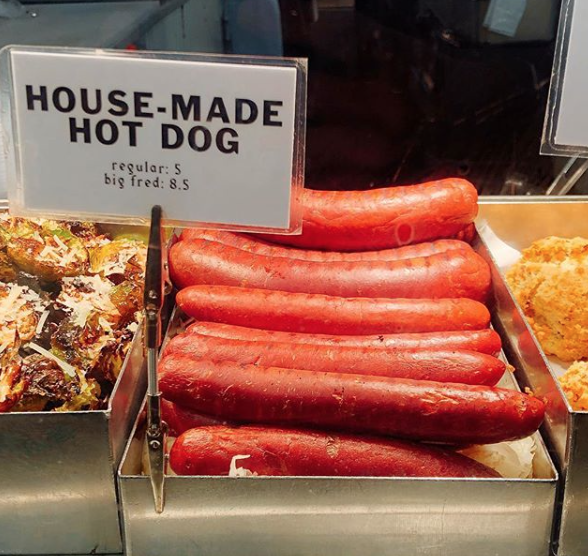 Try them both, made in house, everyday, at Faicco's Pork Store. Exclusively on our Original Greenwich Village Tour. 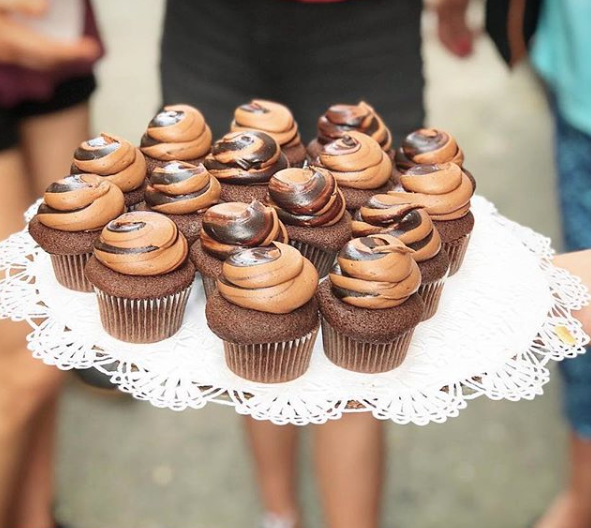 We can't help but drooling over this ultra rich chocolate Brooklyn Blackout Cupcake from Little Cupcake Bakeshop. 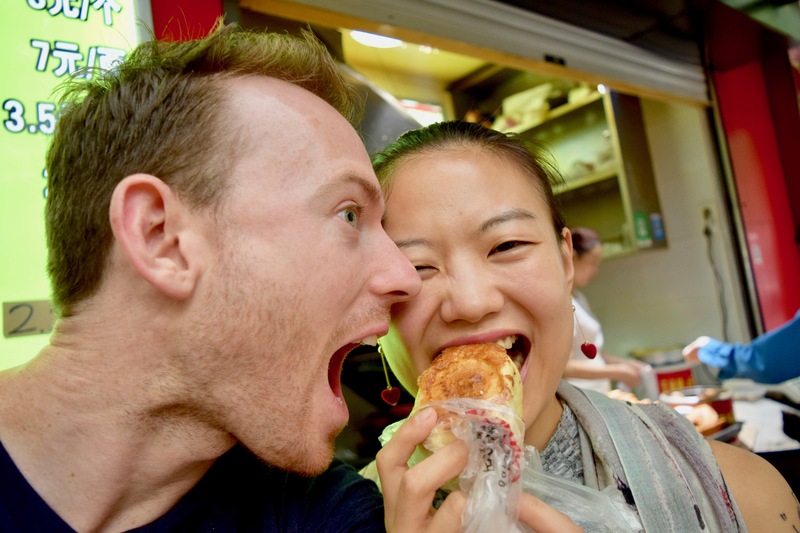 Exclusively on our Nolita & Little Italy's Secrets Food Tour!! You had us at Burrata! 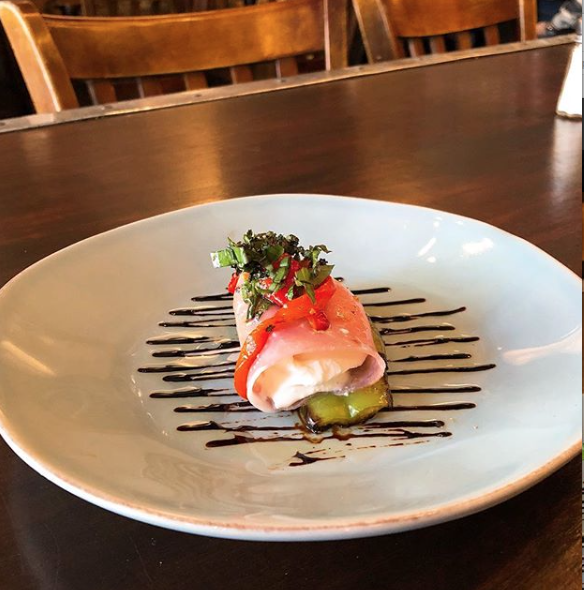 Come try one our newest tastings at Balzem -- prosciutto wrapped around creamy burrata on top of a grilled pepper topped with roasted pepper, basil and a balsamic reduction drizzle... Only available Monday through Thursday on our Nolita & Secret's of Little Italy Tour. By Joanna| 2018-06-07T14:33:15+00:00	June 7, 2018|Restaurants, What I Ate|Comments Off on You had us at Burrata! National Doughnut Day may be over, but that won’t stop us from posting doughnut pictures! 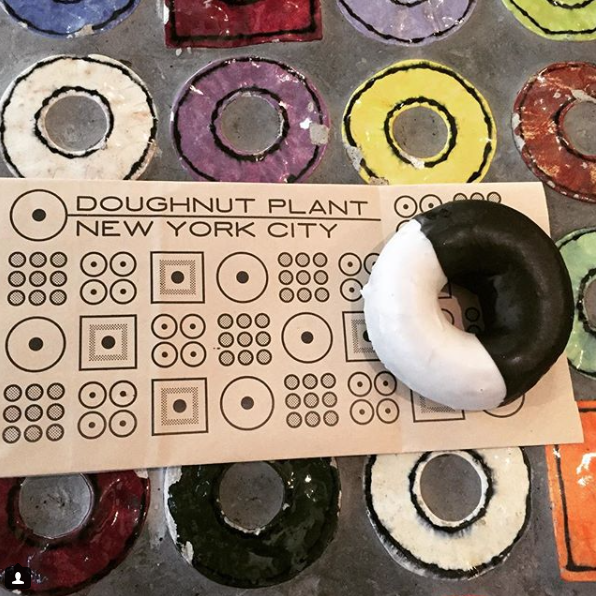 Check out this doughnut version of the classic New York black and white cookie, available exclusively at the Doughtnut Plant. Fifty percent chocolate cake, 50% vanilla cake (with icings to match), 100% delicious!! Nothing is better than a new riff on an old classic, or in this case a classic riff on a classic. By Joanna| 2018-06-02T16:44:51+00:00	June 2, 2018|What I Ate|Comments Off on National Doughnut Day may be over, but that won’t stop us from posting doughnut pictures!